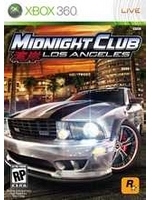 Almost 10 years after Blim's first 10 minutes of Midnight Club: Los Angeles, Rockstar's game is back thanks to Microsoft's backward compatibility. Don't expect 4K this time, the game did not receive the Red Read Redemption treatment, but it still remains a solid and enjoyable arcade racer. 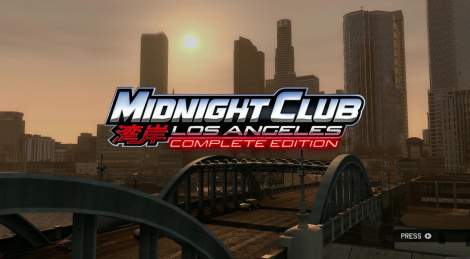 Oh boy i loved Midnight Club! Cannot believe Rockstar ditched the franchise! I must play this game again to check the number of race restarts I had. Over 800, if I remember correctly. Getting 1250/1250 GS took a looot of work. I wish we could get a new sequel. The studio originally made the Midtown Madness games. Lately they are probably too busy working on the next game in a tiny franchise you may have heard of called Red Dead.